In the wake of the very high-profile launch of the WWF Save the Reef Campaign in June 2001, there was a flurry of newspaper articles. They uncritically reported the WWF claim that sediment was literally smothering the corals of the Great Barrier Reef – all the fault of farmers, whose activities needed to be better regulated. Many scientists were quoted in these reports, but never anyone from the Geophysical Laboratory at James Cook University. Yet this was the preeminent laboratory for research on physical oceanography, which includes the study of ocean tides, currents, waves, heat and light transfer and, of course, sediments – including their effects on coral reefs. This laboratory had already been in operation for more than a decade, and was actively working with port authorities in Queensland, particularly to understand the effects of their operations on the natural environment. The laboratory was also involved in deep sea drilling operations to map and understand the overall nature of the crust beneath the ocean floor, with 22 international partners and a specialist drilling ship, the JOIDES Resolution. Peter Ridd began with the laboratory in 1989, as one of the first four post-doctoral fellows employed there. During the 1990s his contemporaries, Piers Larcombe and Ken Woolfe, published several seminal papers on sediment transport in the Great Barrier Reef lagoon. These were scholarly and detailed assessments. They consistently concluded that the south-easterly trade winds, which blow for about nine months of the year, have a dominant influence on sediment transport. The wind and resulting waves produce a current that flows northward. This current traps sediments in north-facing bays and prevents it from reaching the middle and outer reefs. Importantly, the work of Piers and Ken established that the amount of sediment in the water – its turbidity – is controlled by the size of the waves, not the volume of sediment. This fact means that any additional sediment coming down the rivers will have no effect on the muddiness of the waters of the reef lagoon. 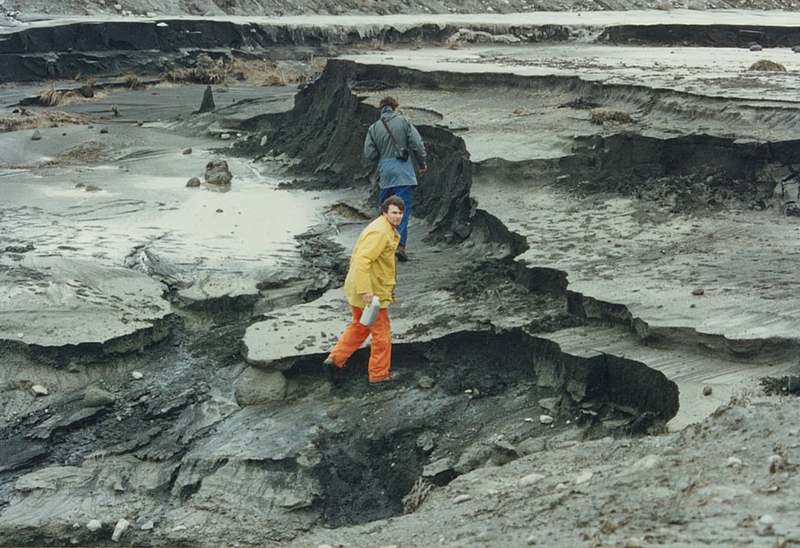 Both Ken and Piers were keen to explain to anyone prepared to listen that the main sediment issues were in rivers before they flowed to the sea. 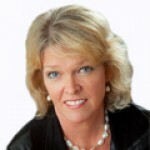 Back in 2001, the findings of Ken and Piers, already published in international scientific journals, should have been juxtaposed against the naïve assessment promoted by Imogen Zethoven. But if the journalists actually did this, they wouldn’t have a story – presumably they wanted a story, and so they published the fake news from WWF and scientists arguably less well qualified to comment. The work of the Geophysical Laboratory has been mostly ignored over the last twenty years, not only by professional activists but also by governments in the formulation of policy responses. The work of Peter Ridd was integral to the findings of Ken and Piers because he designed the equipment that they used to measure turbidity. Ken died tragically on 1 December 1999. The Geophysical Laboratory was unsuccessful at securing ongoing funding for Piers Larcombe. 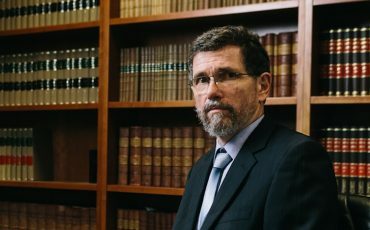 Peter Ridd was the only one of the four original post-doctoral fellows to survive several decades as an academic at James Cook University, being promoted to Professor in 2008 and becoming the Head of Physics in the same year. Peter had broad interests in the area of marine geophysics and the Great Barrier Reef, and he published widely in scientific journals. He also led an effective consulting group for 25 years which earned millions of dollars for the University. Much of the consultancy work was monitoring dredging operations, while at the same time providing training for undergraduates. But Peter is perhaps best known for his inventions, specifically three instruments all built in that Laboratory at James Cook University: a self-cleaning Nephelometer used throughout Australia for dredging that has been copied by manufacturers worldwide; a Tilt Current Meter which has also been sold worldwide; and an optical instrument for measuring mine paste pipe wear that is being used by the mining industries in Australia and the USA. 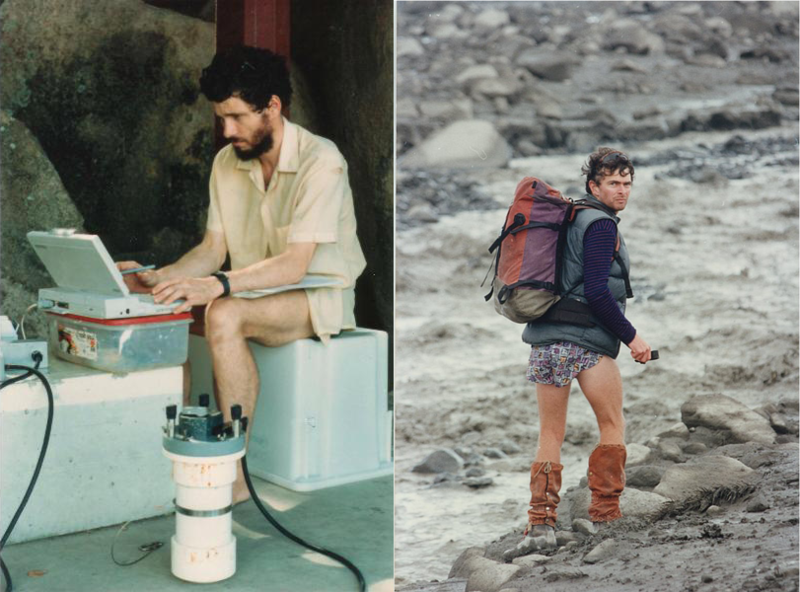 Peter Ridd (left) and Ken Woolfe (right) began their careers as post-doctoral fellows in the Geophysics Lab at James Cook University. My understanding of sediment transport at the Great Barrier Reef has been aided immeasurably by the work of Ken Woolfe – and friendly discussions back 20 years. 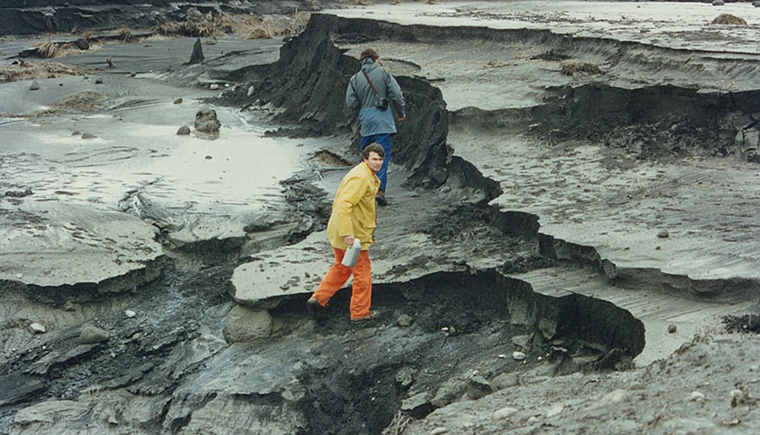 Here he is, collecting sediment at Mt Ruapehu when it was erupting back in 1995. Ken died tragically on 1 December 1999, but his published technical papers represent an extraordinary legacy. 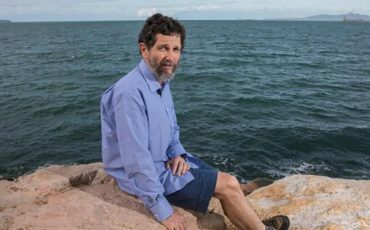 This is the fourth post in a series on activism and the Great Barrier Reef, in advance of Peter Ridd arguing against his unfair dismissal by James Cook University in the Federal Court in Brisbane beginning on 12th November. Article originally published at www.jennifermarohasy.com on November 5, 2018.